Welcome to ATD Dallas Chapter! 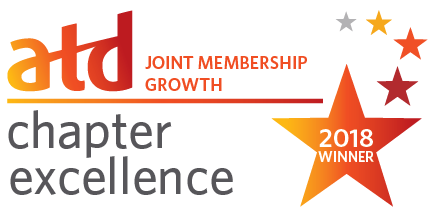 ATD Dallas is the local chapter of the international Association for Talent Development (ATD) professional association. 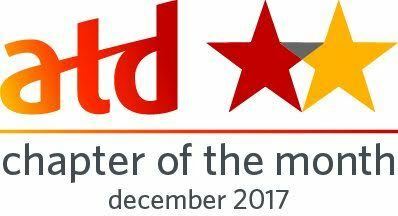 ATD (formerly ASTD) is the world's leading organization focused on the promotion and advancement of workplace learning and performance. If you are driven to change your organization for good, you've found home. Throughout the year, I'll share stories on this blog that illustrate how ATD Dallas is empowering people just like you to do what they love most: develop talent. Welcome to Dallas, the Talent Development Capital of the World. Discover a new story each month by visiting Rance's Space. 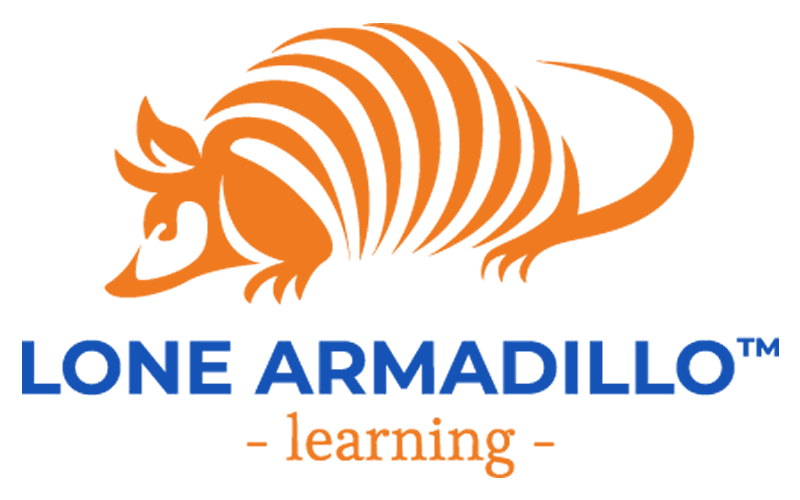 Our largest learning event of the year brings together the best of the best who share expert strategies, programs, and skill-building workshops from across the metroplex and beyond. Join us for access to the most innovative teams and corporate initiatives in talent development. This is one event you won't want to miss! Save on #SWLS2019 now by registering in advance. 2018 AXIS Awards Winners. We are honored share your impact on the metroplex because the work you do is what makes Dallas the talent development capital of the world. Check out #AXISAwards2018 event photos here! At ATD Dallas, there are many positions available and varying time commitments to fit your schedule. Plus, it's a great way to build your resume! 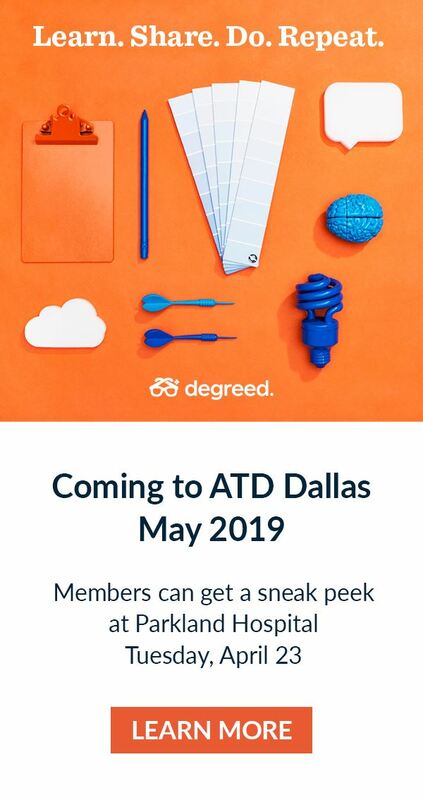 Interested in sponsoring ATD Dallas? 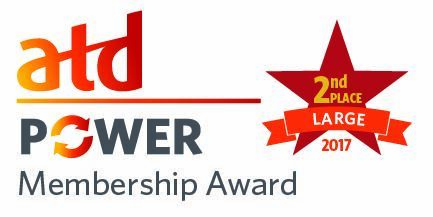 ATD Dallas is recognized by SHRM to offer SHRM-CP or SHRM-SCP professional development credits (PDCs). For more information about certification or re-certification, please visit shrmcertification. org.